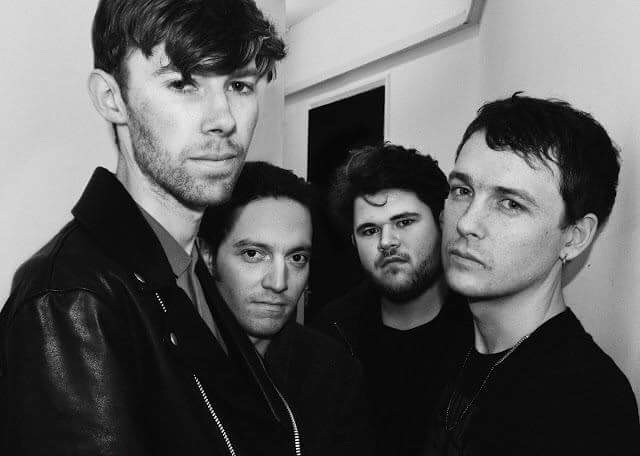 ‘Algorithm Prison’ is the latest track from the Walthamstow four-piece. Hear it here first. Swift, fuzzy and classic. The latest track from Sisteray is drowning in timely and timeless punk lyrics, slapped onto a bed of driving rhythms and sizzling guitars. Yet another track that proves the bands' feral authenticity and electrifying energy, 'Algorithm Prison's anthemic chorus will bring out the pogo-ing Lydon in all of us. To be released through Vallance Records this month, the track is a precursor to a new EP set to follow soon after.